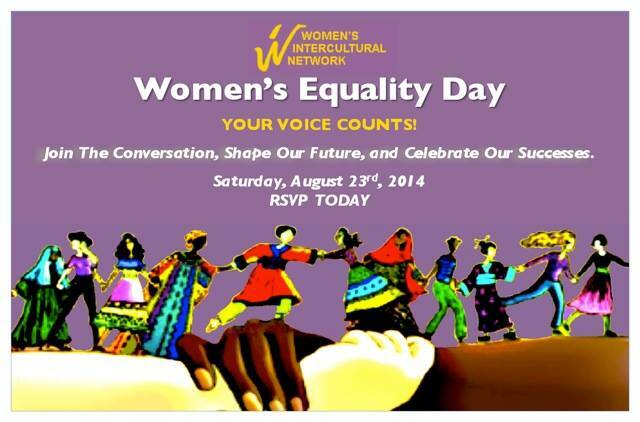 Women’s Equality Day 2014 – Join us! Join us on August 23 in San Francisco! Get your tickets today to reserve a seat! 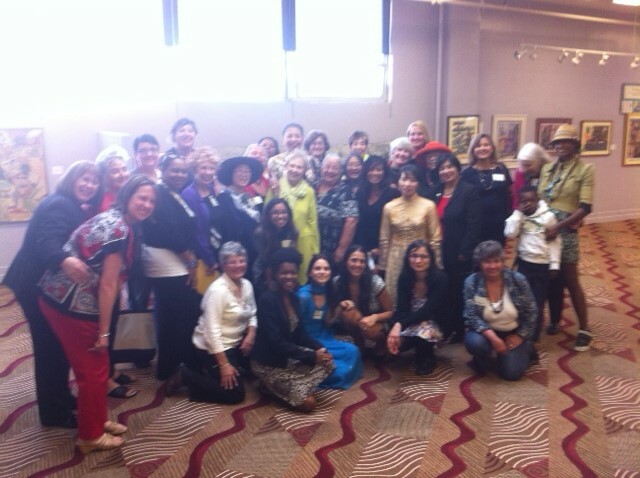 Women’s Intercultural Network invites you to celebrate the 94th Anniversary of US women achieving the vote and share priorities for the 20th anniversary review of the Beijing Platform for Action on August 23rd. A panel of notable women from the NGO/grassroots sector and women from the corporate/entrepreneur sector will hold a progressive conversation about mutual concerns and how they can collaborate for women’s equality. We are welcoming Keynoter Elmy Bermejo back to the Bay Area as the Representative to the Secretary of the Department of Labor, honor human rights and social justice activists Krishanti Dharmaraj, Marily Mondejar and Jene McCovey and San Francisco District Attorney George Gascon receiving the Jedi Knight award. There will be briefings from California and other US states’ activists on their agendas for Beijing+20 with lunch from Above and Beyond Catering. All at a doable price. Another major focus at this year’s event will be the Cities for CEDAW Campaign that WIN is Peer Leading with the San Francisco Department on the Status of Women. Come get involved with that. See you on August 23rd at the African American Art & Culture Complex! JOIN WIN HERE FOR YOUR MEMBERSHIP DISCOUNT! Follow this page and the WIN Facebook for program updates and other highlights. 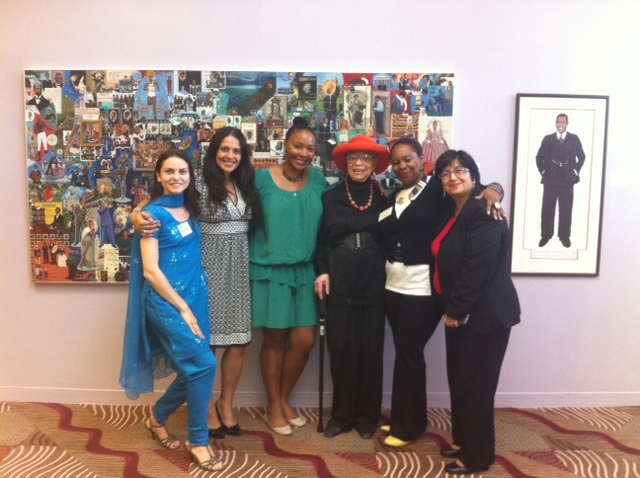 Our panel at the United Nations CSW 58! Join us for our panel at the Armenian Convention Center March 10 at 2:30 PM! View our PDF flyer 2014 WIN poster with additional information! CEDAW, a set on Flickr. 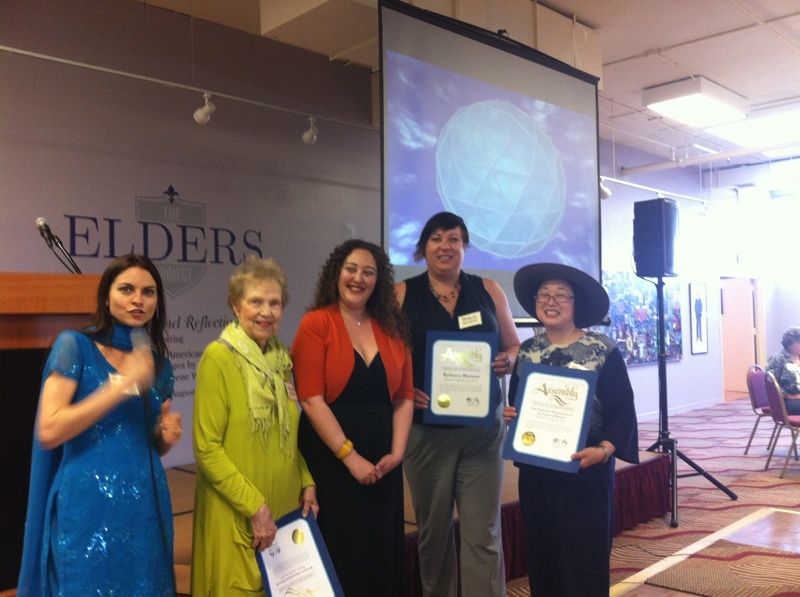 Our fearless leader Marilyn Fowler recently received the CEDAW Human Rights Award! 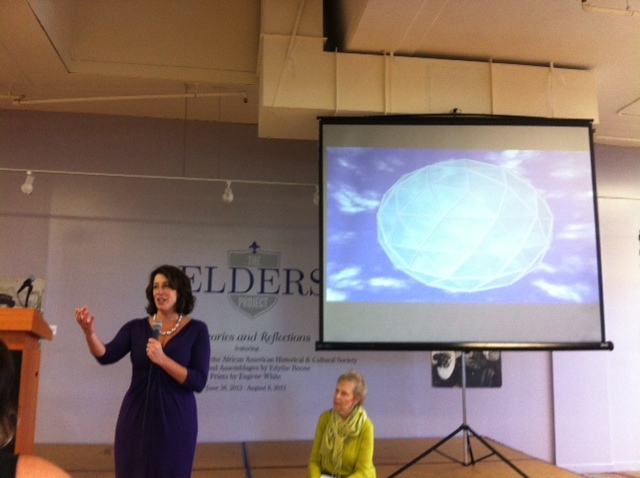 Check out photos of the ceremony! Join us! 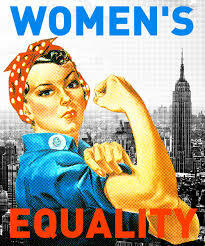 2013 Women’s Equality Day! Join us for our annual Women’s Equality Day meeting in San Francisco at the African America Arts and Culture Complex, Hall of Culture! Buy your tickets today on Brown Paper Tickets! The San Francisco Department on the Status of Women (SFDOSW) and Women’s Intercultural Network (WIN) invite you to join us for lunch celebrating the 93rd Anniversary of US women achieving the vote, honoring key social justice activists, with provocative conversation, good food and great networking. We will also acknowledge the 25th Anniversary of the March on Washington in process in DC also. Every five years we ‘reboot’ our agendas for a California and US Women’s Plan of Action that go to the global agenda at the UN. This is a critical year to launch an effort for the most important gathering of women since 1995 – a celebration of Beijing+20 in 2015. Join us on August 24th and hear about a game plan for the first grassroots US Women’s Plan of Action since 2000 and for San Francisco’s leading role in the first National Women’s Conference since 1978. We are launching a REBOOT of the US WOMEN’S PLAN OF ACTION that will go to the UN Beijing+20 Review and give women and girls a stronger voice in US and global deliberations. The discussions that we hold and the stories we hear on August 24th will be included in these Action Plans. We need to hear the voices of all California women and girls and YOUR VOICE COUNTS. Event Highlights: Rebecca Blanton, Executive Director, California Commission on the Status of Women and Girls, dynamite researcher, activist and political psychologist; Lys Anzia, Founder and Editor-at-Large, WOMEN NEWS NETWORK, and other Special Guests to be announced. This event is ideal for women’s groups and anyone interesting in advancing women’s equality!